Been going to Blackpool.for about 20 years and I would say this is the best place I have stayed in by far. the apartment was very clean,comfortable homely and near to everything we needed.the owner was very friendly, helpfull and was there to give us our keys on arrival.he explained everything to us. Fab price for a large apartment. Great location for pleasure beach and sancastle. Really warm and cosy. Very quiet at night due to nature of the apartments location in the building, I guess thats the trade off for zero view. Yes the place could do with some TLC and an update but the beds were clean and we found the place met our needs. Lots of cheap cafe's & a convenience store on doorstep. The apartment was a good size for me and my family. Quiet and clean. I could give you a list of how unwelcoming matthew was and how dirty it was and how the bathroom door fell off twice and how the apartment stank of old wee theres loafs more but i wouldnt even recommend a tramp stays in there. It was totatally grim so we came home 3 days early. Close to the beach. Value for money. Helpful staff. Clean rooms. Will be back again. 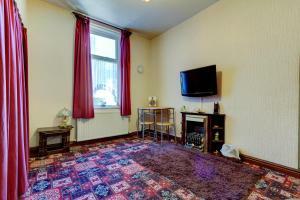 The property was near to the pleasure beach and shops. 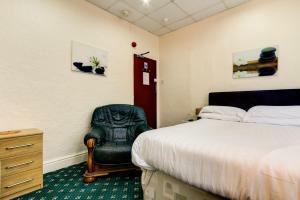 Offering a terrace, Waverley House Apartments provides accommodations in Blackpool. Complimentary WiFi is available. Each unit has a fully equipped kitchen with an oven, a seating area with a sofa, a flat-screen TV and a private bathroom with shower. 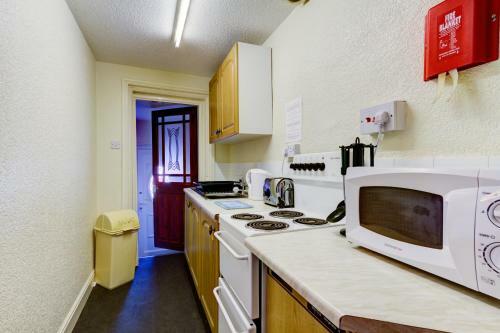 There's also a microwave, toaster and an electric tea pot. 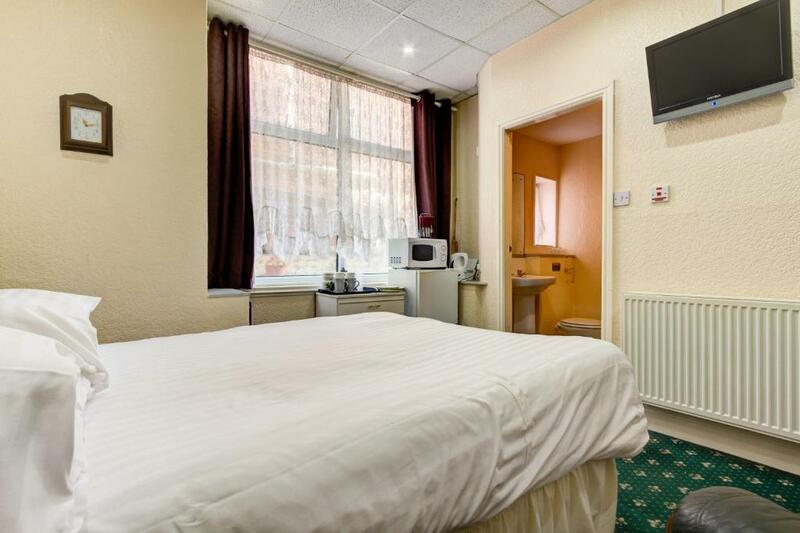 Blackpool Pleasure Beach is a 10-minute walk from the apartment, while Coral Island is 1.3 miles away. The nearest airport is Manchester Airport, 58 miles from the property. 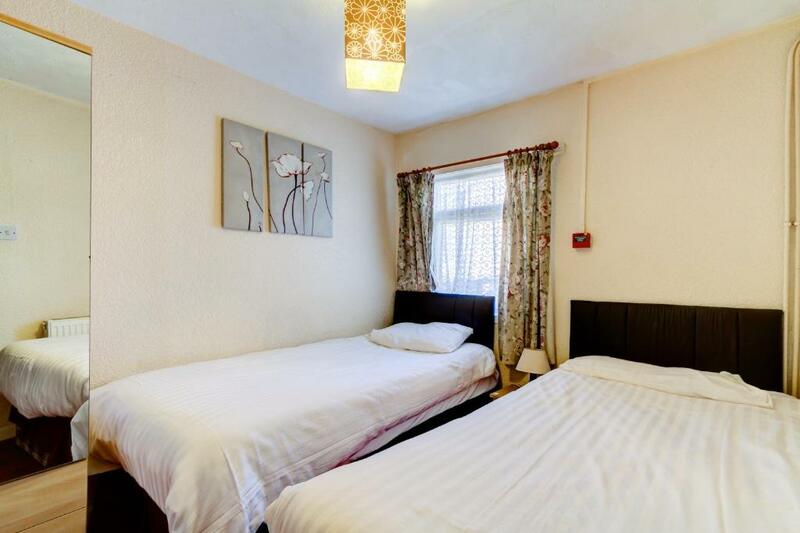 뀐 Located in the top-rated area in Blackpool, this property has an excellent location score of 8.2! When would you like to stay at Waverley House Apartments? 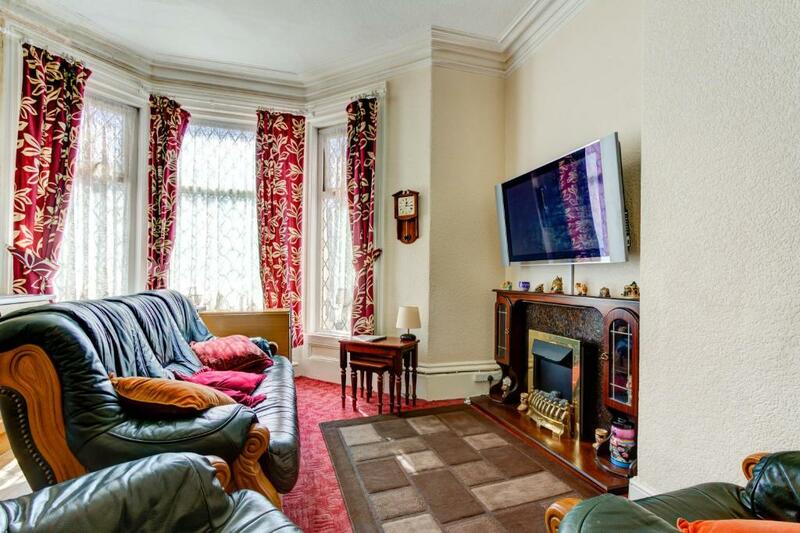 This apartment has a sofa, fireplace and oven. This apartment features a fireplace, stovetop and oven. This apartment features a microwave, fireplace and seating area. This apartment has a oven, kitchen and flat-screen TV. This apartment features a oven, seating area and electric kettle. This apartment has a kitchen, sofa and fireplace. 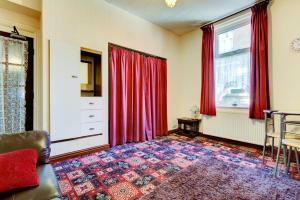 Our property is close to the tram network and comes with fully fitted kitchens and also close to several takeaway and food eateries. I love the vast array of live entertainment available in the town starting from only a five minute walk from us at the Pleasure Beach. House Rules Waverley House Apartments takes special requests – add in the next step! Waverley House Apartments accepts these cards and reserves the right to temporarily hold an amount prior to arrival. Please inform Waverley House Apartments of your expected arrival time in advance. You can use the Special Requests box when booking, or contact the property directly using the contact details in your confirmation. Absolutely horrible place other than the location. Electric cost far too much, 1 shower= £1 and really don’t see why we had to pay for electric as we paid £60 a night. The cooker is very old fashioned that didn’t even want to cook on it as it didn’t seem safe (and would of cost too much electricity.) Seen the host once in 3 days just to give us the key. 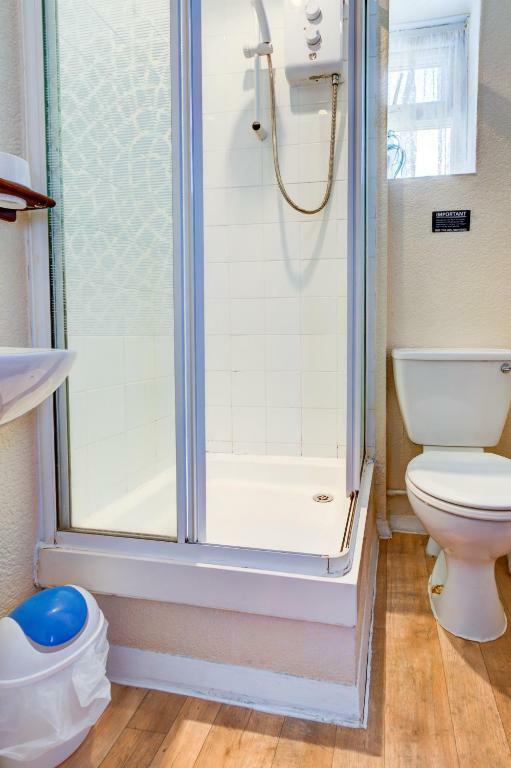 The bathroom door was hanging off and when put back on it just kept falling back off. When we first walked into the room it smelled nice but wasn’t clean and there was carpet in the bathroom that smelt horrible when wet! The shower was useless and just trickled water. Reading other reviews, theft was a common thing to happen so constantly hiding valuables. Building very out dated and needs some work done. Looks shabby from outside. Could have been cleaner. The kitchen could be better equipped, no grill pan and oven tray to big for oven. Very basic, kids couldn’t open the door in to the shower we had to pull it open, boor needs taking off and refitting. Cooker hob needs a good clean. The front of the property was VERY uninviting and dirty, cigarette ends all over the front with rubbish and broken glass, bin for cigarettes was over flowing. Smelt musty and outdated.